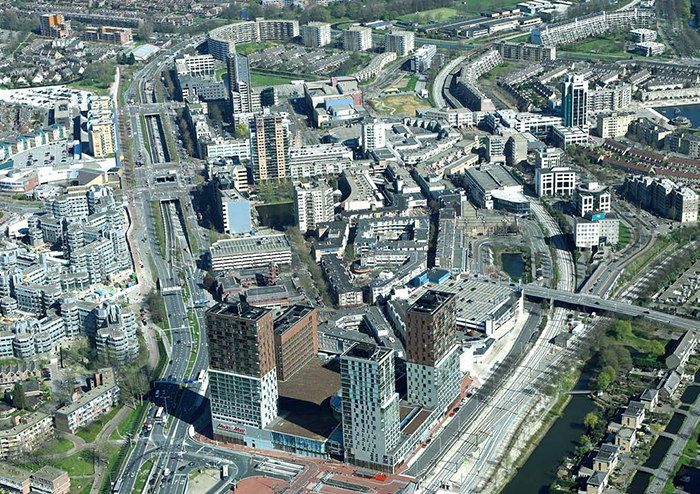 The municipality of Zoetermeer is realizing an upgrade of the city centre of Zoetermeer. The aim of the project is to keep the city centre an attractive place for living and to keep its attractiveness as a shopping centre. In addition, in the future the city centre has to compete with other shopping centres. At the moment, C.Light.Wise is working on lighting designs for different parts of the city centre, to obtain a coherent lighting plan throughout the whole centre. The structural plan will be used as a basic tool for the lighting design which then will be carefully adjusted to the wishes of the involved parties.